Stress, strain, and deflection due to flexure and shear. Combined stresses, instability, nonsymmetric bending, torsion, and energy methods. Prerequisites: Strength of Materials (ENGR 2140), must be in the professional engineering program. Text: Advanced Strength of Materials, 6th Edition, Arthur P. Boresi & Richard J. Schmidt, Wiley, 2003. (Formerly MAE 5930: Special Topics.) Measurement of stress, strain, and related quantities. Topics include strain gauges, optical techniques, digital image correlation, dynamic measurements, and nanoscale measurements. Prerequisites: Mechanics of Solids (MAE 3040), Instrumentation and Measurements (MAE 3340). 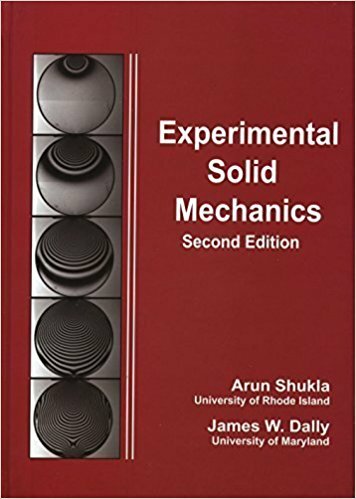 Text: Experimental Solid Mechanics, 2nd Edition, Arun Shukla & James Dally, College House Enterprises, 2014. Audience: Senior elective and entry-level graduate course. NOTE: This class is cross-listed as MAE 6930: Special Topics, exclusively for graduate students. The two sections meet at the same time and have all the same lectures, but the 6930 students have an additional term project. Graduate elective which covers the overlap between material science and solid mechanics. Deformation of single crystals, slip in poly-crystals, dislocation motion, strengthening mechanisms. Offered even-numbered years. Prerequisites: Mechanics of Solids (MAE 3040), Material Science (MAE 2160). 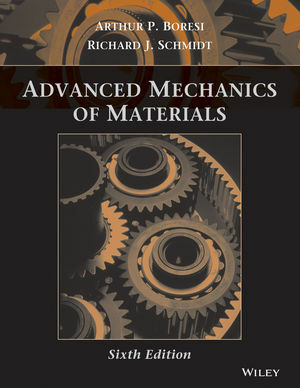 Text: Mechanical Behavior of Materials, Second Edition, Thomas H. Courtney, Waveland Press, 2000. Graduate elective which continues bridging the gap between material science and solid mechanics. Failure mechanisms include fracture, fatigue, creep, and embrittlement. Offered odd-numbered years. NOTE: This is a companion course to last year's Micro-Mechanics class, but the previous course is NOT a prerequisite. My intent is that no matter how often I teach these two courses, they can be taken in either order.